The blog is different. I was playing around with it over the weekend and saw this new layout. I thought it was easier to read and catchy – but I would love to hear what you think! Since I am actually asking I hope you will respond. You know I usually just think I know everything. Like how 18 month olds are assholes and first time mothers make me want to jump out a window. Seriously, let me know if you hate it and I can switch it back. Or let me know if it doesn’t work too! I don’t want to let the six of you down. 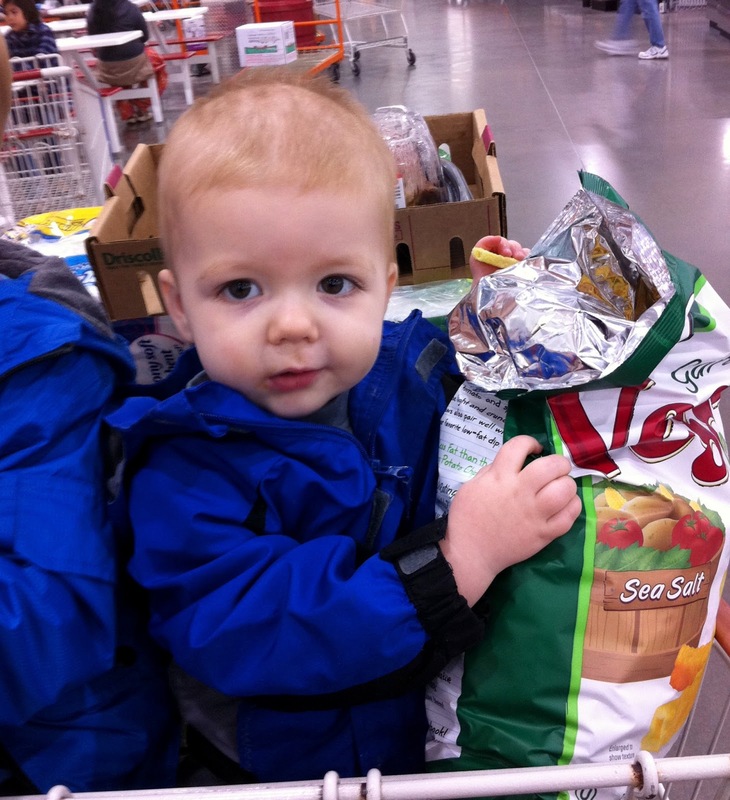 PS Don’t let this baby catch you looking at or trying to eat his veggie straws. He will scream bloody murder then cut you.